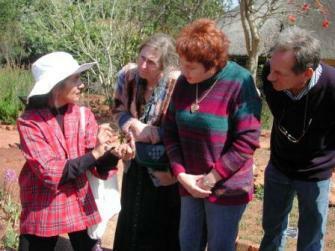 General guided walks of the Garden and special sections can be arranged from Monday to Friday between 08h30 and 16h00. Maximum group size that can be accommodated is 15 people. Garden entry fees apply during office hours on weekdays (Mon – Fri, 08h30 – 16h00).